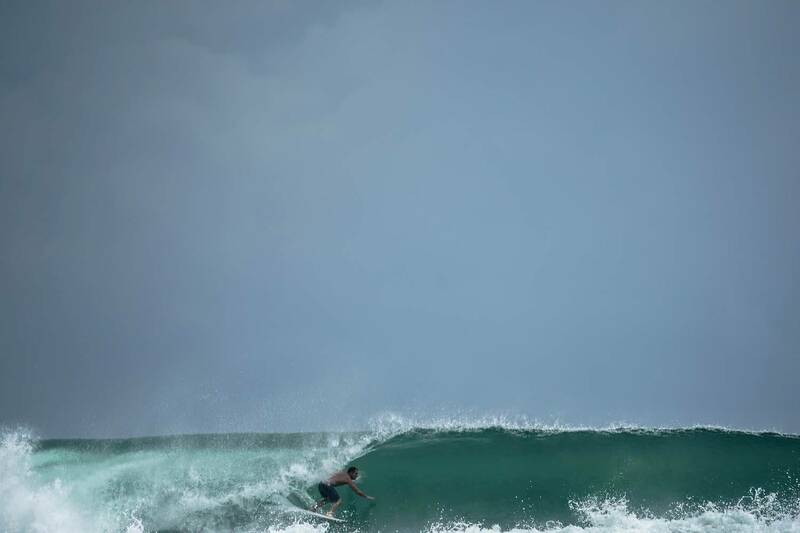 An insider guide into Simeulue's Surf Scene. Its Waves and Where to Stay. 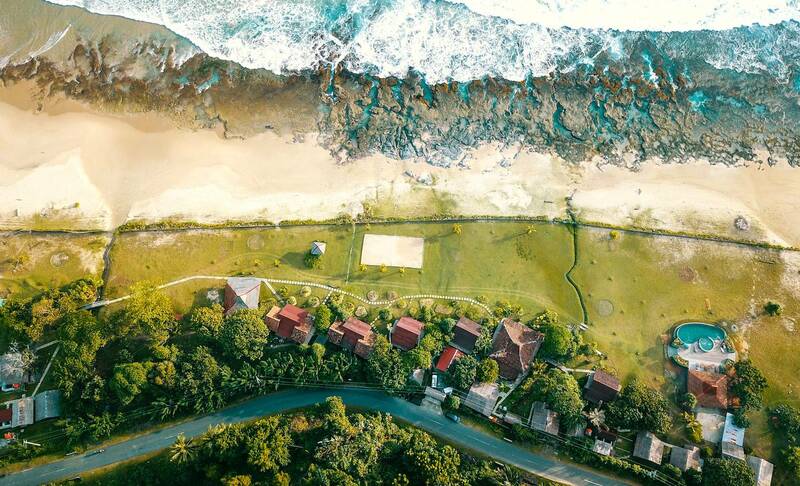 We stayed at Mahi-Mahi Surf Resort – not because it faces the most consistent wave of the island, known as The Peak. We did stay there because this place is a model for what eco-tourism and sustainable development should be. From protecting the turtles’ reproduction, to opening a school for the local kids, and even gathered neighbouring villages to join a community ranger program. The resort is extremely focused on supporting the community. It even creates new occupations for previous egg poachers to become the hosts of a new eco-tourism model. To learn more about their impactful way of living watch our full video documentary. More info about the volunteer programs in the Banyak islands, here. 150-kilometres off the West coast of Sumatra, lays an island governed by Sharia Law. 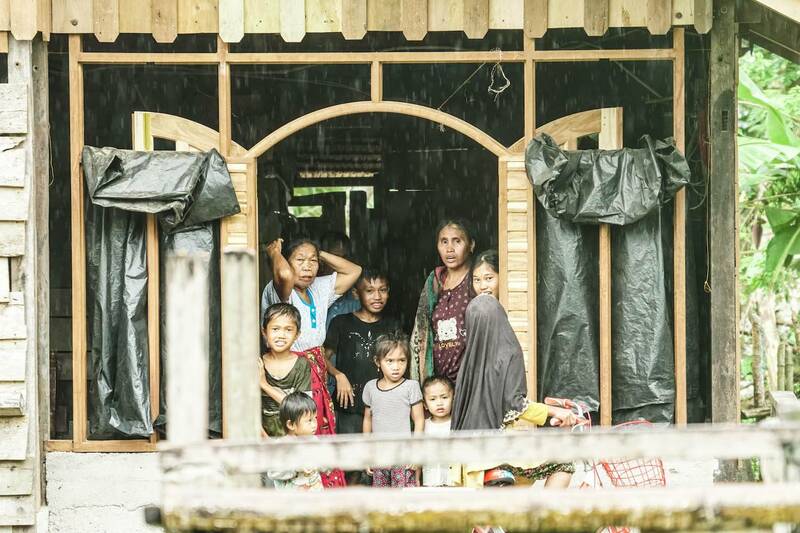 Simeulue is inhabited by a superstitious population who believes in black magic and crocodile whispering shamans. The stigma behind the island makes it sound like an unwelcoming place, but we say “it’s definitely worth the visit”. We’ve spent the last 15 months tearing-up vacant world class waves . So, we got a good taste of the action here and we want to make sure only the nicest of crowds show up. Read also, "10-Days Surf-Coaching Retreats in Simeulue"
In Simeulue, there’s a pleasant family vibe in the line-ups. people take turns, smile, chat, and respect each other. Nobody came all the way here to fight for waves. For all the wave hunters looking for perfect peaks, there’s A LOT of secret spots. Simeulue is also great if you’re tired of getting constantly snaked at those unwelcoming “shoulder-to-shoulder” line-ups around the more crowded parts of Indo. The main break, “The Peak” is surf-able at 1-2 ft (MSW forecast). Which means you can ride it all year long, but it’s prime time is at 3-5 ft. That’s when the A-frame slab starts to prevail and you can pull into some saucy barrels. Just don’t take too long deciding which way to go. You might get sucked over the falls and end up on “kookslams”. 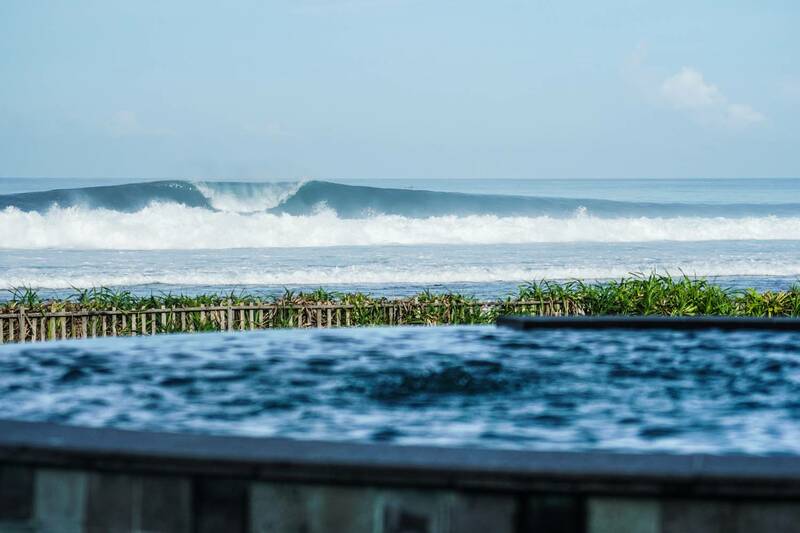 On some occasions, Indo would be pumping but not Simeulue. A couple of the swells don’t make it to the north-west of Indonesia. Also, there’s only one spot that will handle swells 6-feet and more (Dylan’s spot). On top of that, the swell needs to move in the right direction for any chance of catching a good wave. 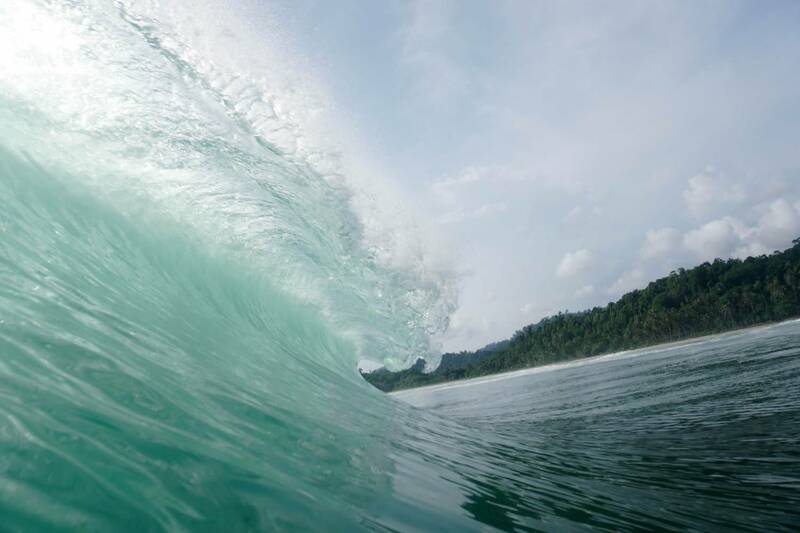 There is no “Padang-Padang” type of wave in Simeulue. Simeulue as part of the Banda Aceh region is ruled by the Sharia islamic laws, this can restrict typical activities you would encounter while traveling elsewhere. It states, women have to wear long sleeves and alcohol is prohibited on the island. This suggests a serious filter to the kind of tourists you’ll meet. But on the bright side, visitors are definitely more eclectic and curious than the typical surf-holidayer in Kuta or Canggu, Bali. Finally, Simeulue suits all surf levels from beginners to kamikazes alike. Always make sure that you know your limits on where to surf. Go further with a Strike Mission to the Banyaks! Access to the Banyak islands, an archipelago of uncrowded world-class waves that few have access to. 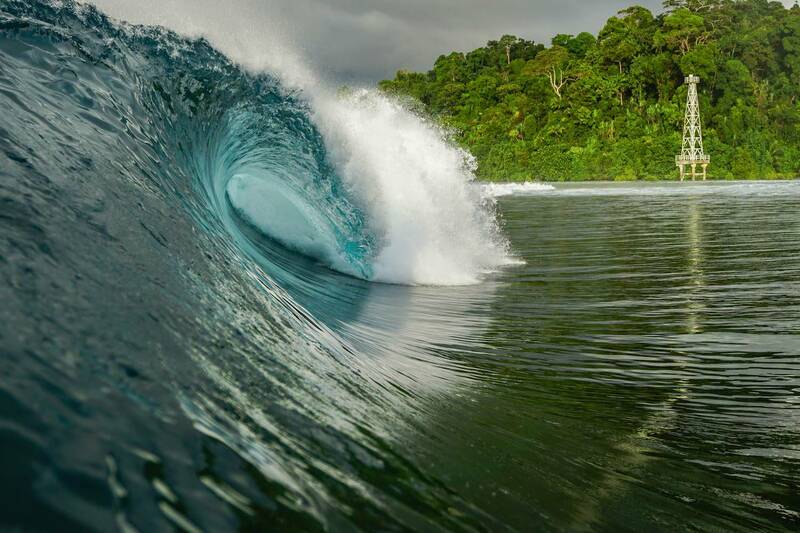 Best is to head there for a swell with the Mahi-Mahi boat when the swell is too big for Simeulue. 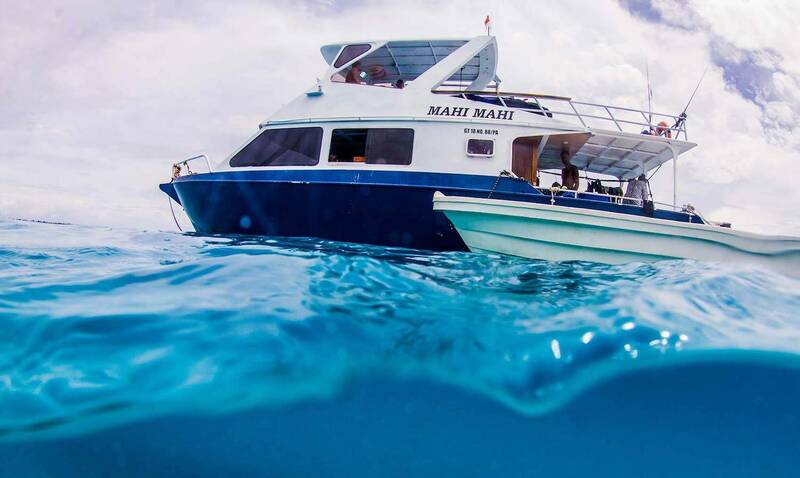 Mahi-Mahi offers a 10-days package including Resort Stay + Boat – seats are limited and can be booked at the bottom of the page. Access to the Banyak islands, an archipelago of uncrowded world-class waves that few have access to. Best is to head there for a swell with the Mahi-Mahi boat when the swell is too big for Simeulue. Availabilities ar limited and it can be booked through this page, right below. When are you planning to visit Simeulue?